Yes. The St. Christopher Fund is a 501(c)(3), non-profit organization, which means that all donations made to the organization are tax deductible. You will receive a postcard that indicates how much you donated. 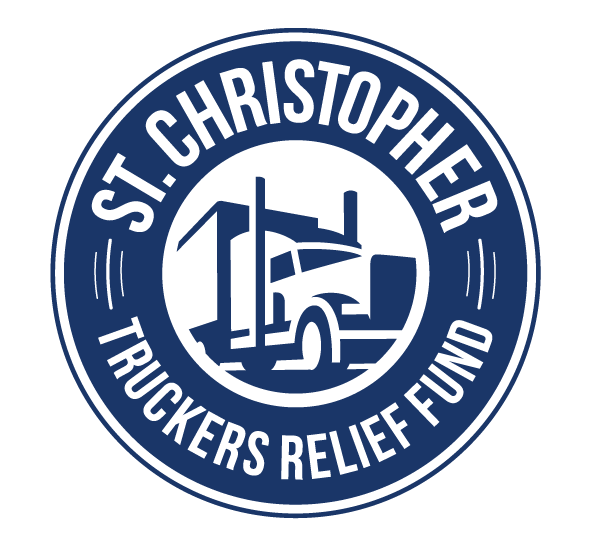 In order for a driver to be considered a candidate for financial support from the St. Christopher’s Fund, they must first meet certain criteria. After the criteria have been met, SCF may be able to assist drivers in a variety of capacities. Drivers that meet these criteria are eligible for assistance. Assistance is provided on a funds-available basis. After receiving your completed application, the medical release form is sent to your doctor along with a request for records. Once the records have been received, members of the Review Committee review your application. After a decision has been made, you will receive a call. If you are approved for financial assistance, you will be asked to provide a copy of the bill(s) to which you want the money to go towards. Payments are sent to companies directly. If bills are not received within 30 days of approval, drivers must reapply and are not guaranteed the same assistance amount. It can take anywhere from a few days to a few months to process the application. an inability to reach the applicant due to a call block on their phone (we sometimes have to call from private numbers). Medical records are requested within 1 business day of receiving an application; however, many offices do not supply the records in a timely manner. We suggest that applicants call their doctor or hospital in advance, letting them know a release for medical records will be coming from the St. Christopher Fund, and ask that they send your records as soon as possible. What Types of Assistance are Provided? What is not Covered? Assistance is provided for essential expenses (rent/mortgage, utilities, vehicle payments, insurance, prescriptions) while recovering from illness and out of work. Please note that, due to the high volume of drivers seeking assistance, we can only offer short-term help with a small portion of bills. Information is provided for how to negotiate medical bills. We do not cover dental work, credit cards, pet care, funeral expenses, child support, gifts, transportation, trash, phone bills, motorcycle payments, cable, internet, or other bills deemed by the committee as unnecessary or excessive. Unfortunately, most applicants’ medical bills greatly exceed our benefit amount. We will, however, send you information on how to negotiate your medical bills and get set up on a payment plan. In order to ensure that the majority of our donations go towards applicants and not administrative costs, we have a very limited staff. If you have internet access, please send us an email with any questions or concerns you may have. If you have applied and listed an email address on your application, please check your email every few days as this is the best way to communicate. Many times, we will be giving you a lot of information and this is more easily done through email or a letter vs. a telephone call. Our overhead expenses are 25%. That means that $0.75 of every dollar donated goes to help drivers.